Limited opportunities exist to defer paying U.S. federal income tax on income or gain realized through any type of entity, and fewer opportunities, if any, exist for the beneficial owners of such entities to receive tax-free distributions of the accumulated profits earned by these entities. A Roth IRA may be the best vehicle available to achieve these goals. 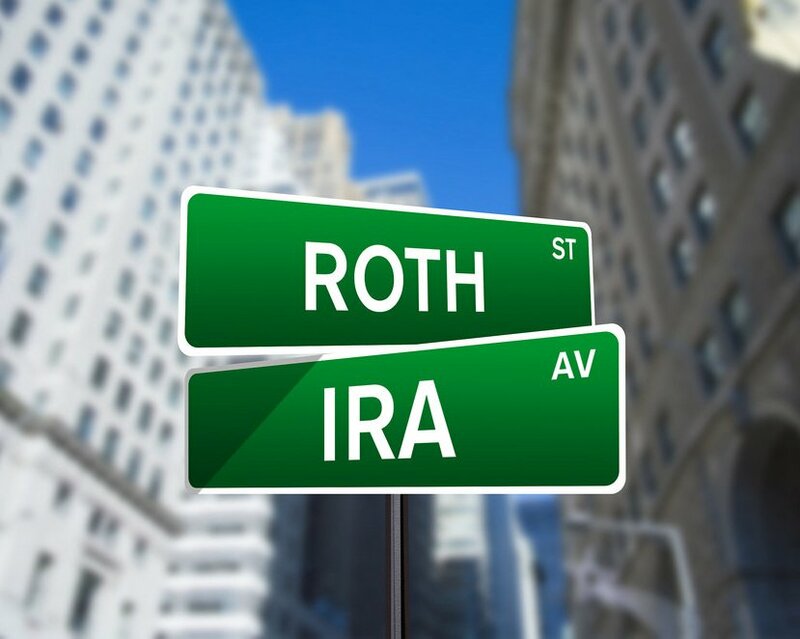 The limitations imposed on contributions to Roth’s under U.S. law generally render them impractical for any significant tax deferral planning. Eligible for U.S. citizens and tax residents, regardless of whether such persons are resident in or have any connection at all to Malta (though no U.S. deduction is permitted for contributions to such Maltese plans). Under current treaty provisions, a Maltese pension plan is generally classified as a foreign grantor trust for U.S. income tax consequences when held in the pension fund. Contributions to the Maltese pension fund (including contributions of appreciated property) generally are ignored from the U.S. income tax perspective and should not trigger any adverse U.S. tax consequences arising from the contributions. When the Treaty became effective in late 2010, Maltese Pension Plans became more attractive to U.S. taxpayers. The Treaty contains very favorable provisions that can result in significant tax benefits to U.S. members of a Maltese pension. For U.S. members to take advantage of these benefits, the pension must qualify as a resident of Malta under the Treaty and also satisfy the limitation on benefits article of the Treaty. Because the Plan constitutes a retirement plan, the exemption from creditors under CA Civil Code Sec. 704.115 should shield the assets in the plan from future judgment creditors for those participants who are CA residents. These materials have been prepared by Jeffrey M. Verdon Law Group, LLP, for informational purposes only and are not legal advice. Transmission of the information is not intended to create, and receipt does not constitute, an attorney-client relationship. Internet subscribers and online readers should not act upon this information without seeking professional counsel. The information contained in this web site is provided only as general information which may or may not reflect the most current legal developments. This information is not provided in the course of an attorney-client relationship and is not intended to constitute legal advice or to substitute for obtaining legal advice from an attorney licensed in your state.